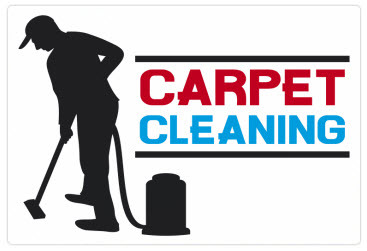 Natural Steam Carpet Cleaning is locally owned and operated, licensed, bonded and insured. Our experienced technicians have provided quality products and services to residential and commercial customers in Los Angeles, CA since 2008. As a company, we pride ourselves on providing the highest level of service possible at an affordable price. Your carpet is one of the biggest investments you can make within your home. The wear and tear and premature aging of your carpets is often associated with dirt and other particles trapped deep in the carpet fiber. Daily vacuuming removes some of the surface soil but if you find that no matter how much you vacuum, your carpets and upholstery still look and feel soiled, you will want to consider a professional deep carpet cleaning by the experienced professionals at Natural Steam Carpet Cleaning. •	Special attention is given to stubborn spots and areas that show noticeably heavy traffic patterns. 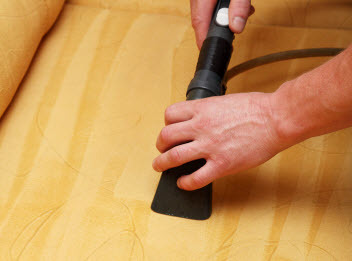 Your Carpet & Upholstery in Greater Los Angeles, CA Doesn’t Have to Look Dirty to be Dirty! Your carpet and upholstery is a major factor when you consider your indoor air quality. Clean, well maintained carpet and upholstery can make a huge difference to how you feel, especially if you suffer with dust allergies, asthma or other breathing related illnesses. Carpet in particular acts like an enormous air filter by attracting dirt, grime and other allergens such as dust mites and pet dander. Even with regular vacuuming, the fibers in your carpet will become clogged and eventually your carpet will lose the ability to perform properly. The quality of air inside your home is drastically reduced. The professionals at Natural Steam Carpet Cleaning recommend a professional clean every 6 to 12 months. •	Professional services by our trained technicians who treat your home or business as if it were their own. •	Our technicians use professional top of the line hot water extraction equipment on track mounted equipment utilizing heat agitation. •	Our highly efficient technicians will move most furniture, excluding electronics. •	Extra drying passes to ensure your carpet is as dry as possible before we leave. At reasonable prices and customer service you can trust. Contact us today to make an appointment. 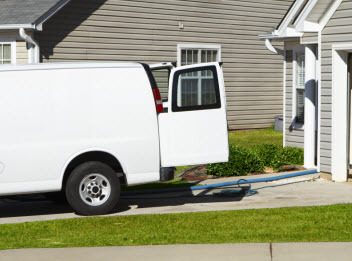 -	We've used Natural Steam Carpet Cleaning’s services twice already and both times their residential carpet cleaners were extremely prompt, thorough, professional and friendly. They are top-notch carpet superheroes who we would not hesitate to use again! Copyright © 2015 Natural Steam Carpet Care. All rights reserved.